No, it’s not people. No animals either. 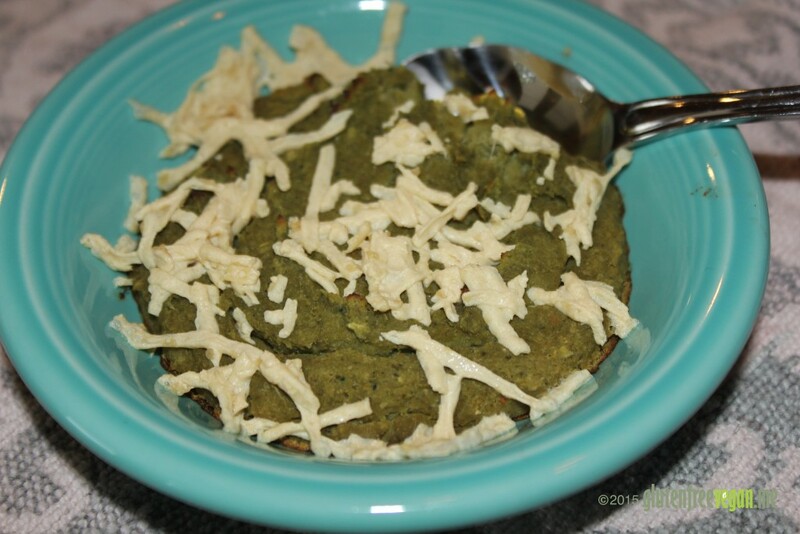 I was playing with food and wanted to see if I could make something similar to an artichoke spinach dip or fritter, but I wanted to keep it low-fat and use just a few ingredients. I tried frying the mixture in a little coconut oil. Tasted good, but wasn’t pretty. 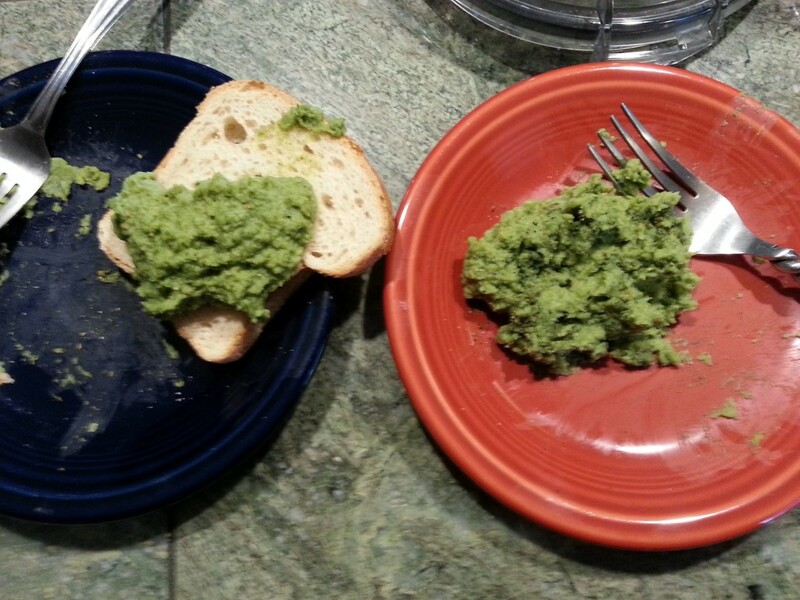 It turned out to be a green plop on our plates. The name came from hubby who called it Soylent Green in honor of the creepy movie. We both laughed and then said, “It does have soy (white miso) and it is acceptable for Lent. We laughed and Soy-Lent Green is now on the blog.a recipe. While the mixture didn’t work well fried, It was nice baked as a dip or spread. You could also eat it straight from the food processor without baking, but the heat tames the kale a bit and I liked it better baked. Even better top yours off with a bit of your favorite vegan cheese! Place all ingredients into a food processor with “S” blade and mix until smooth. Pour into a shallow glass dish or individual ramekins and bake at 350 for 10 minutes. Top with vegan cheese and broil to melt the cheese. Serve with crackers or spread on toast or potato. This entry was posted in Vegan Information. Bookmark the permalink.